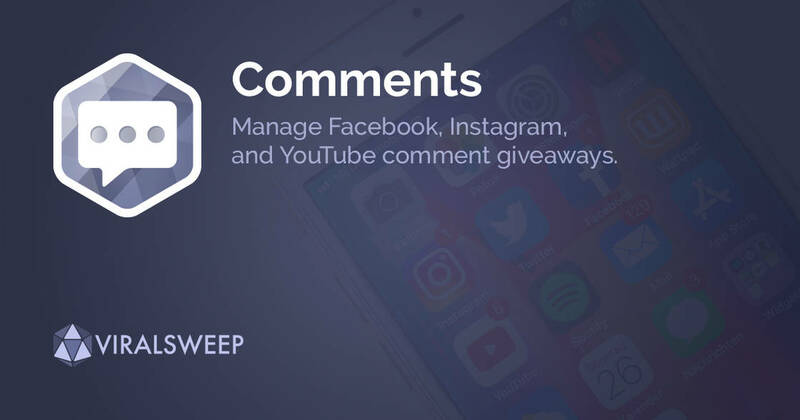 Our comments app now provides support for YouTube comments, in addition to Facebook and Instagram post comments. Simply login to your YouTube account via the Social Comments app, choose the video to connect to the campaign, and we will import all of the video comments. From there, you can randomly draw a winner.